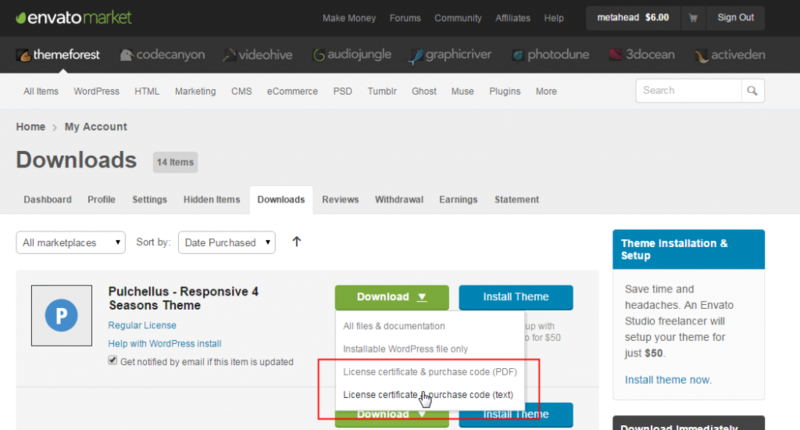 Some of the premium WordPress themes on ThemeForest require that you enter a valid license code before you can use them. If you can’t seem to locate your ThemeForest license code, follow these steps to get it. In the upper-right corner of the page, click Sign In. 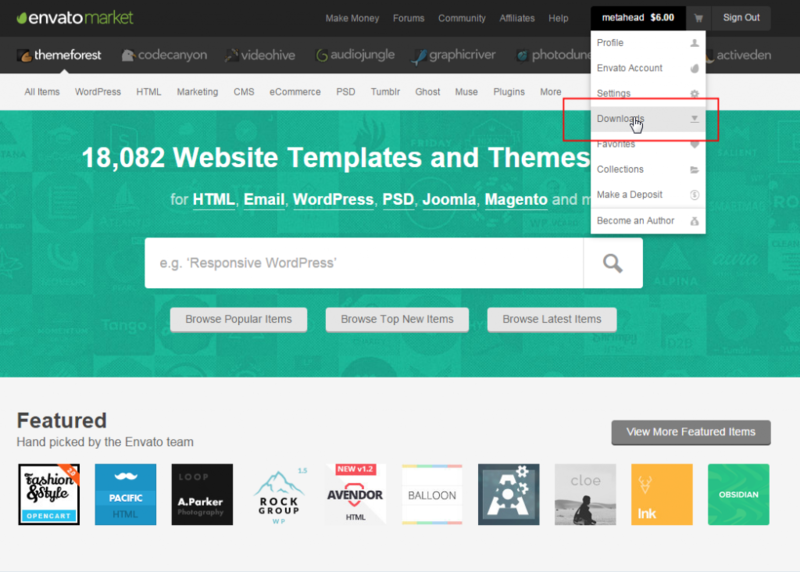 Hover your mouse pointer over your ThemeForest user name, and then click Downloads. 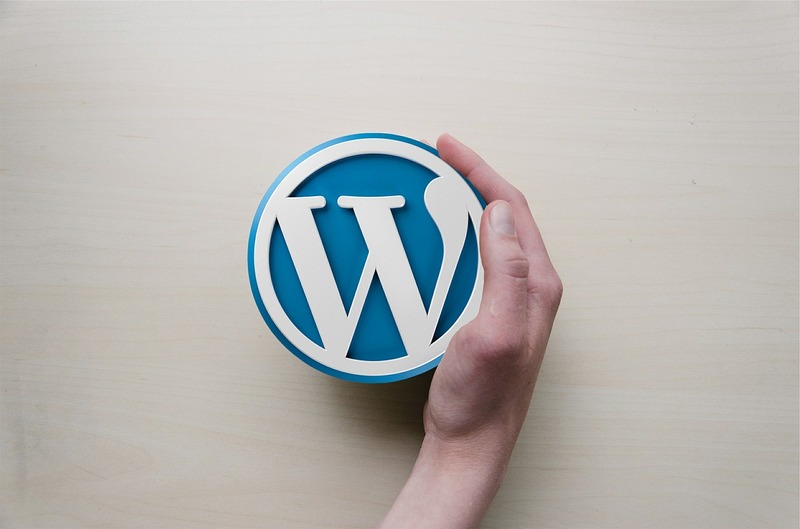 Locate the WordPress theme for which you want to obtain the license code. Open the file (either PDF or text) that you downloaded. Look for the line that says, “Item Purchase Code.” The series of numbers and letters that appear after “Item Purchase Code” is your ThemeForest license code. Copy the license code, and then paste it into the license code field of the WordPress theme that requires it. You’re all set. Enjoy your beautiful WordPress theme from ThemeForest!